Yakuza: Dead Souls coming to North America March 2012! 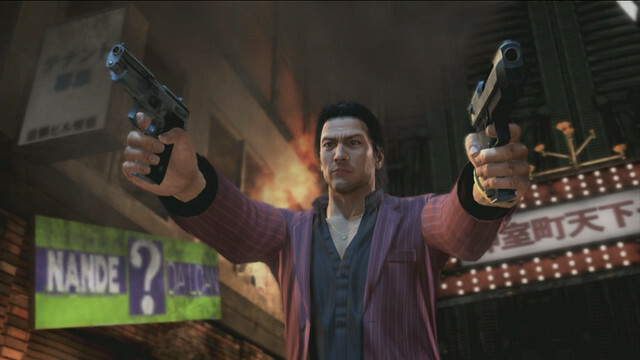 SEGA has finally confirmed that their shooting take on the Yakuza franchise will be headed stateside in March 2012! You can see screenshots, boxart, and more here! I am really excited for this game, hopefully the controls are fixed for the western release as I heard from people who imported the Japanese version that it was kind of crummy. I am really glad that Shun Akiyama is returning, I love that guy he is just so awesome!